Class III medical scales are widely used in hospitals, nursing, care homes and doctors surgeries for the accurate monitoring of patients weights. 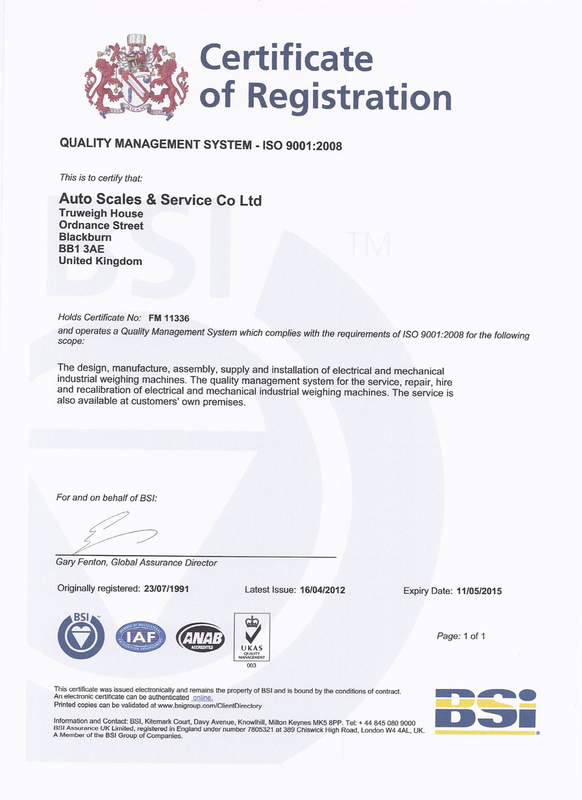 Medical scales cover a range of different applications. Hospital scales range from baby scales, wheelchair weighers to full Bariatric medical scales. A Doctors surgery may have stand on personal medical scales. 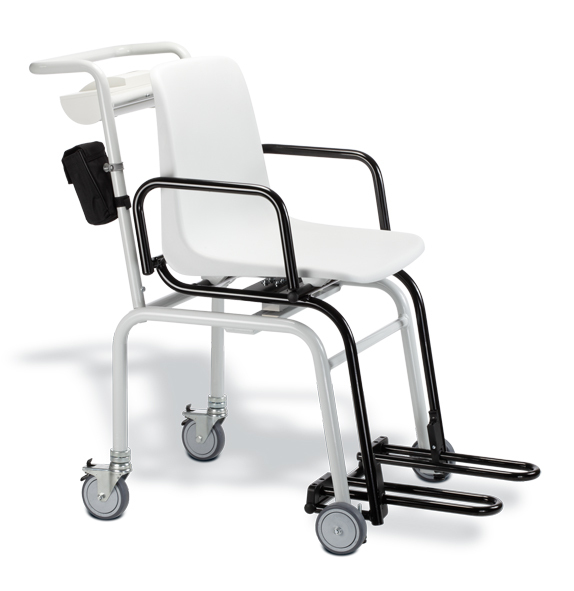 Chair weighers are popular in nursing and care homes. Portable medical scales in different categories are available where space is a factor. Where difficulties arise in transferring patients from a wheel chair, options are available for low profile platforms where the patient can be weighed in their own wheel chair.